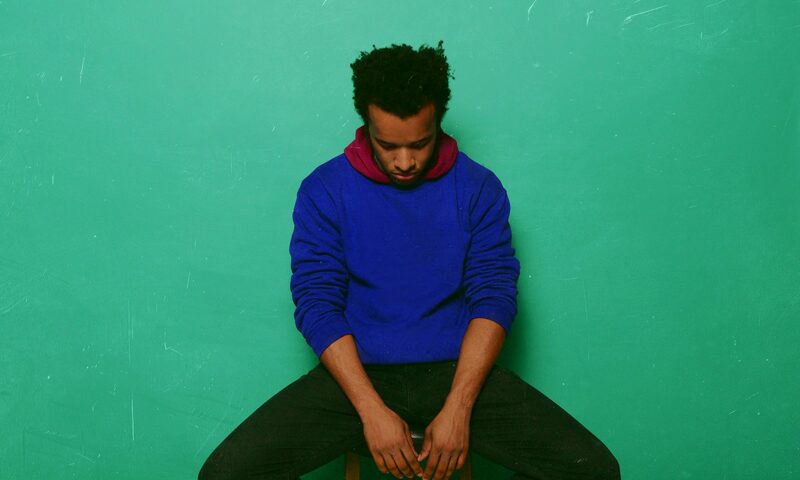 The almost famous hitmaker Cautious Clay is past the level of Soundcloud infamy that musicians clamor for these days, and part of the reason behind his quick rise to success has been the inclusion of his song, “Cold War” on the hit HBO television show Insecure. It was only less than a year ago that the musician/singer/songwriter born Joshua Karpeh was working a white collar job as a real estate agent while pursuing music at night. Since “Cold War” erupted into the public consciousness, Clay has been working on music full time, performing and balancing a steady stream of producer credits that have rolled in. Now embarking on his Cold War tour, local audiences can check out what newer material the artist has in store while reveling in their love of Clay’s earlier tunes they can’t get enough of.